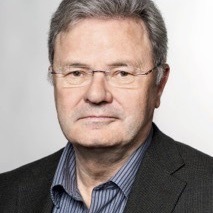 Wolfgang Baumeister, PhD, is Director & Scientific Member, Max Planck Institute of Biochemistry, Martinsried and Honorary Professor, Technical University of Munich. He has made seminal contributions to our understanding of the structure and function of the cellular machinery of protein degradation, in particular the proteasome. Moreover, he pioneered the development of cryo-electron tomography, a method allowing the study of macromolecular structures in situ, ie in unperturbed cellular environments. 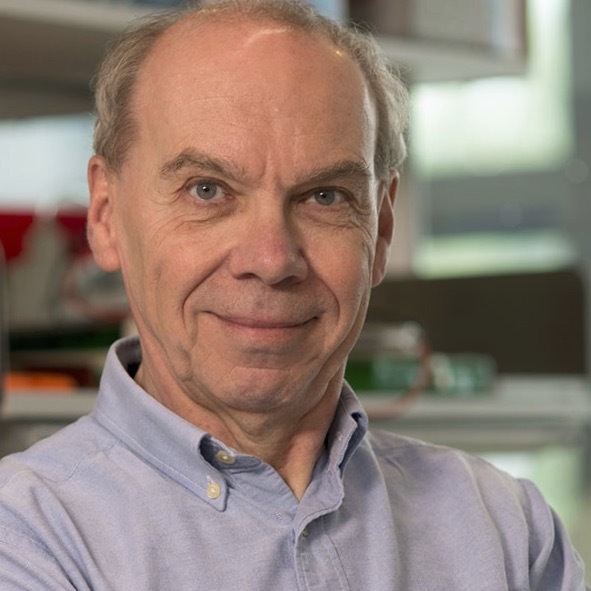 Michel Goedert, MD, PhD, is Program Leader of the Division of Neurobiology, Medical Research Council Lab of Molecular Biology, Cambridge, UK. He works on the filamentous amyloid assemblies within brain cells that define common neurodegenerative diseases, including Alzheimer’s and Parkinson’s. His work helped to identify tau protein and alpha-synuclein as the major components of the pathological filaments and to show that their formation causes cell death and neurodegeneration. 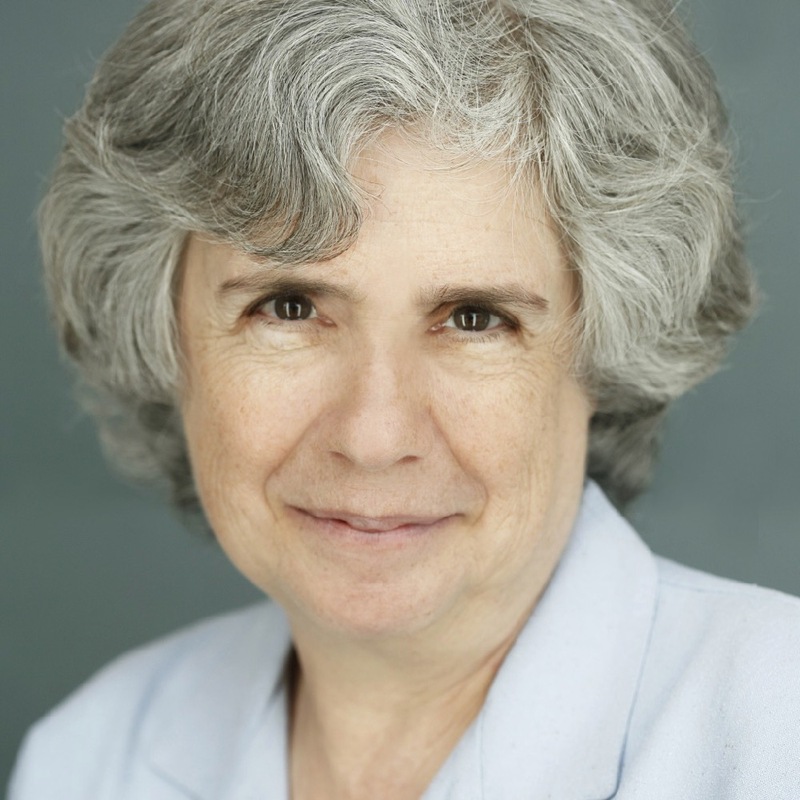 Susan Gottesman, PhD, is Co-Chief, Laboratory of Molecular Biology; NIH Distinguished Investigator; and Head, Biochemical Genetics Section, at the National Cancer Institute. Her research has focused on mechanisms and roles of post-transcriptional regulation in bacteria. 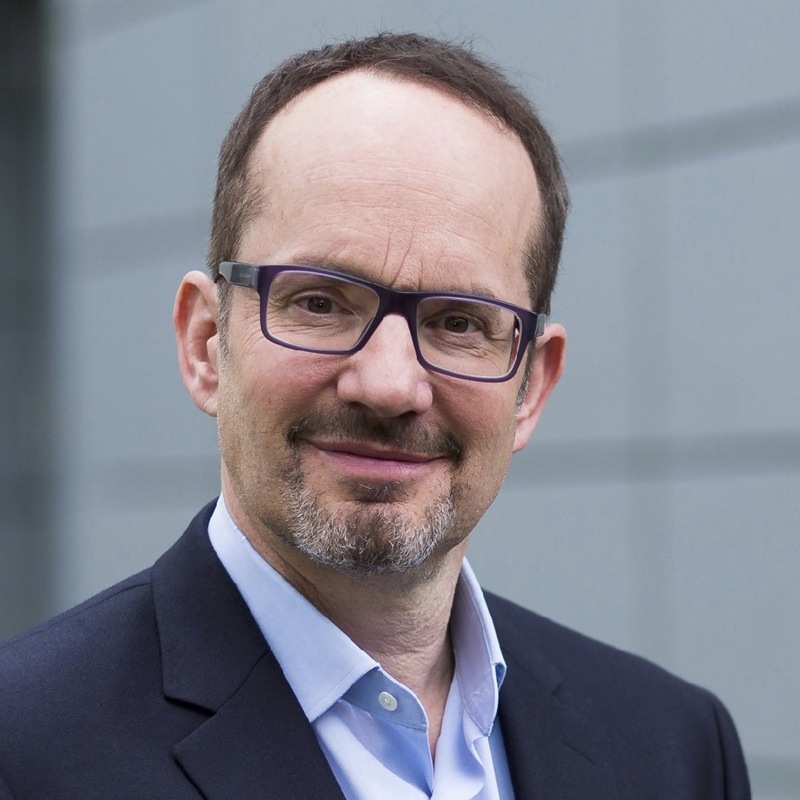 Anthony A Hyman, PhD, is Director and Group Leader, Max Planck Institute of Molecular Cell Biology & Genetics (MPI-CBG), Dresden. He was a pioneer in the use of genome-wide RNA interference to study phenotype. The Hyman lab has a long history studying cell polarity, spindle assembly and positioning, and microtubule dynamics using primarily C.elegans as a model system. More recently, they have shown that many compartments in cells are liquids that form by phase separation.